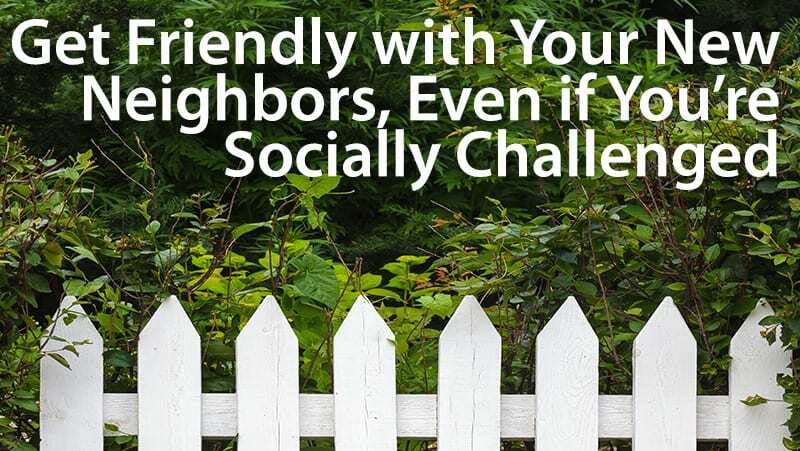 Do you shy away from engaging with your neighbors in favor of a quieter, more private lifestyle? Perhaps it’s time to rethink this strategy. Opening the door to closer relationships with your neighbors can result in more secure neighborhoods, appreciating home values and even health benefits. And reaching out to that nosey neighbor while you’re searching for a home can provide you with important intel that will guide your purchase decision.